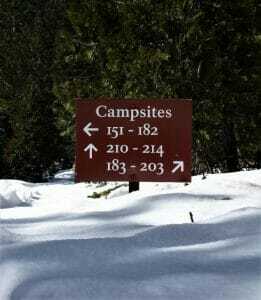 SEQUOIA AND KINGS CANYON NATIONAL PARKS, California (April 15, 2019) – Due to the heavy snow pack and the abundance of hazard trees in Lodgepole Campground, the Lodgepole Campground will not open next week as scheduled. This very popular campground will remain closed until May 22. This campground closure includes reservations, walk ups and the self-registration system that usually begins in April. During the drought years, the Park began opening the campgrounds earlier and earlier in the spring. This year, due to snowpack, the park must return to its regular later opening dates. Recent snow surveys show that Sequoia and Kings Canyon is 153% of normal. There are areas that still have 6-10 feet of snow in early April. Another result of the recent drought is the large number of hazard trees in the campgrounds and parking areas that usually open in April or early May. In an abundance of caution for park visitors, crews are working to address these tree hazards before facilities open for the season. Cutting and clearing these trees is one of the highest priorities for crews at Sequoia and Kings Canyon this spring, as conditions allow. 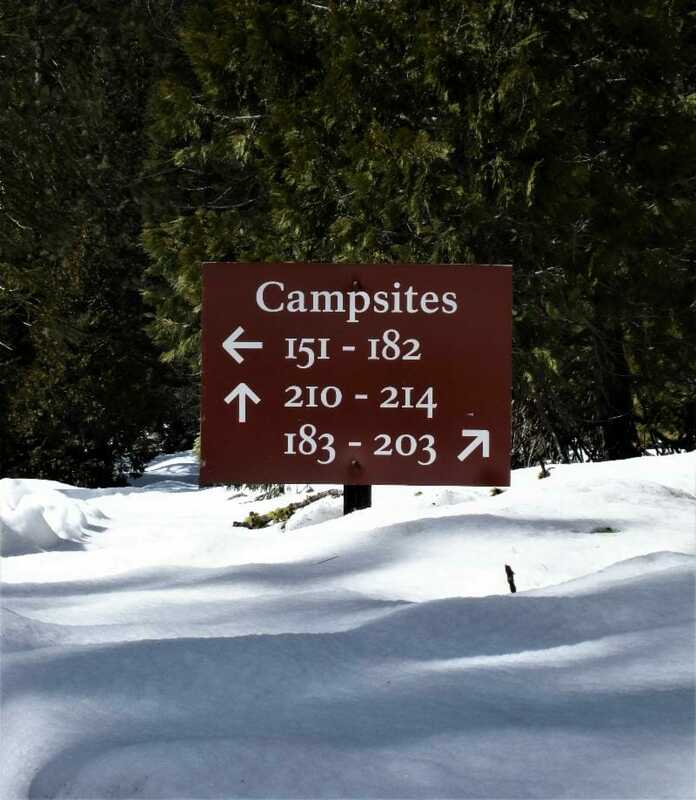 Park staff are planning to partially open Lodgepole Campground around May 22, by reservation only, but anticipate much of the campground will remain closed through the Memorial Day Weekend. Potwisha Campground and Buckeye Campground in the foothills area of Sequoia National Park are open. These campgrounds have a limited capacity, so plan accordingly. Many of the local foothill communities near the park have commercial campgrounds that may have availability this spring. Please check Sequoia and Kings Canyon National Park’s website at http://www.nps.gov/seki for updates.